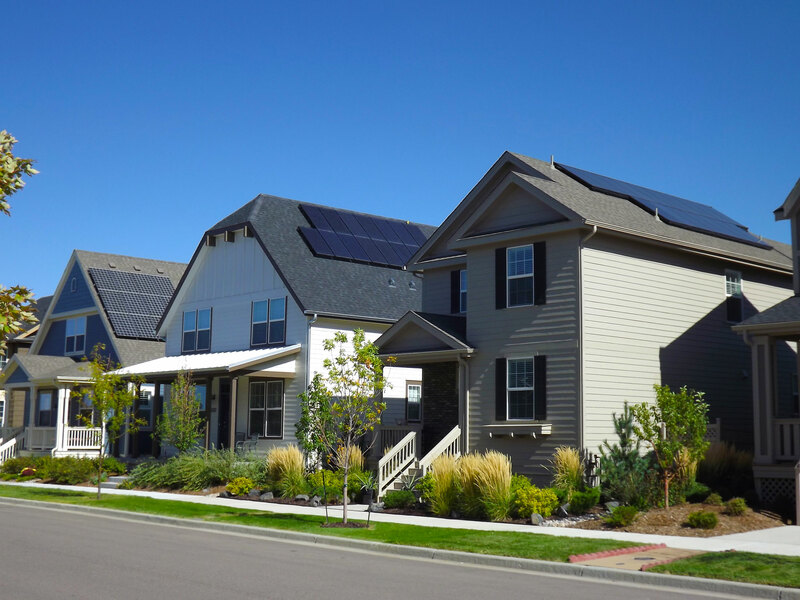 Residential solar panels are great option for homeowners looking to make a solid financial investment and reduce their carbon footprint. SunTalk’s designs and installations for solar electric systems maximize efficiency for your home. We keep the process simple for you and work to ensure you are satisfied with your experience. Schedule a consultation today so we can help you reduce or eliminate your monthly electricity bill. 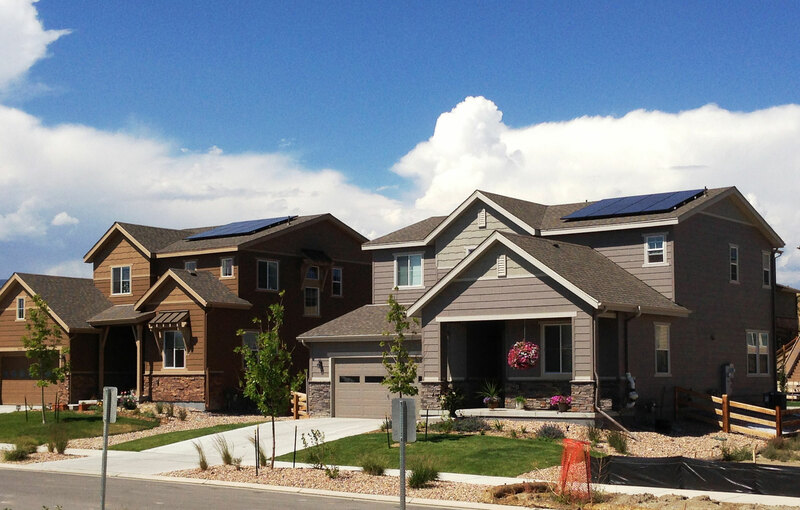 Solar energy makes financial sense and there are incentives available to reduce your cost.